For a couple of years Go-Devil Boats, based in Baton Rouge, Louisiana, had been facing issues with their existing insulation which was falling and causing a mess. 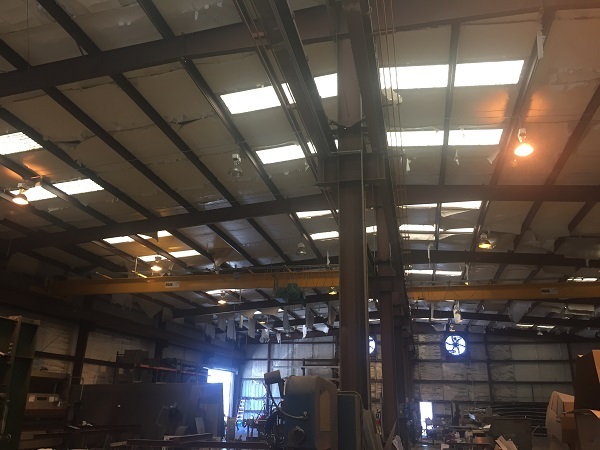 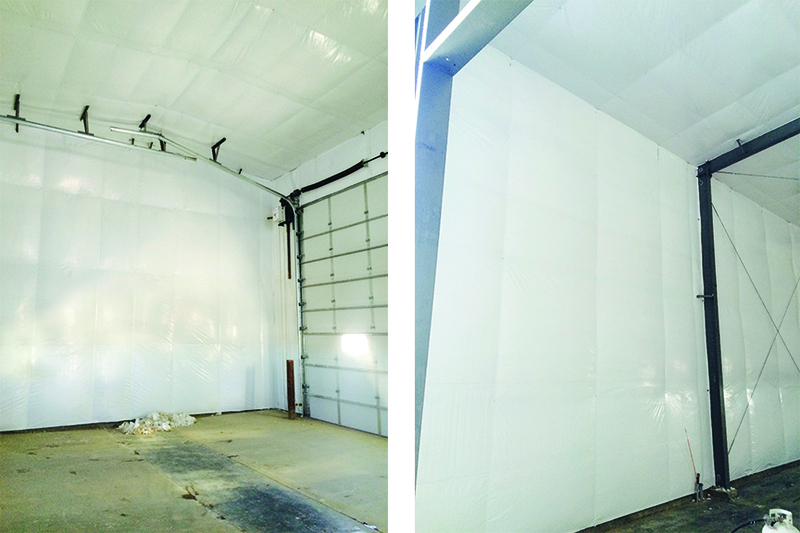 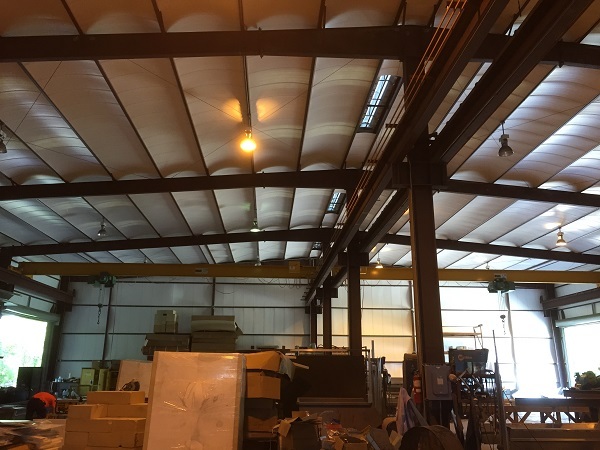 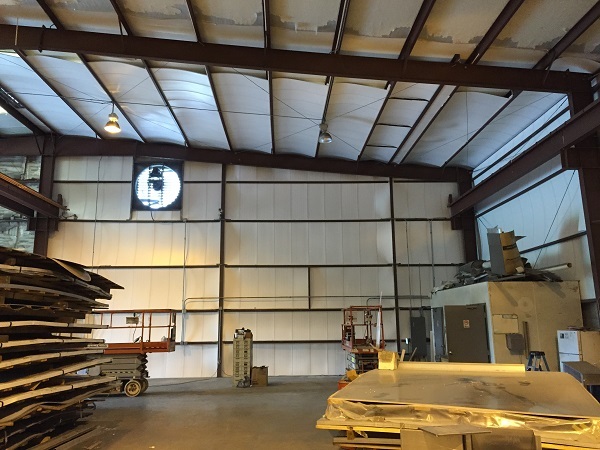 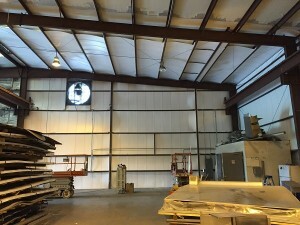 High-R Metal Building Solutions came to the table with a cost-effective solution to solve their insulation issue and improve the aesthetics of their facility. 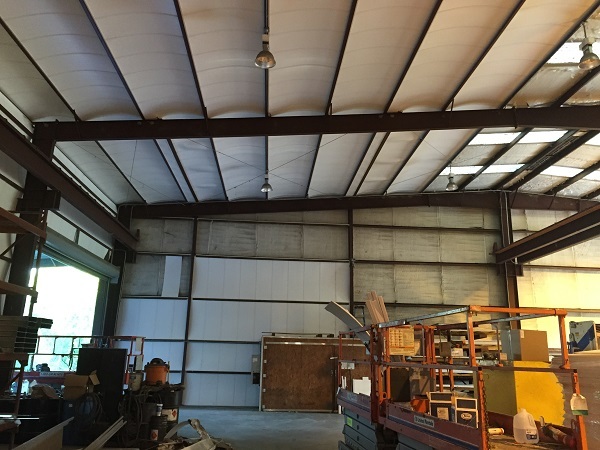 With over 30,000 square feet of area to install, High-R called upon Kinzler Construction Services of Ames, Iowa and Garland and Jones Insulating of Tyler, Texas to attack this project with a high level of experience and professionalism. While installing the new RetroPan system, the High-R crews worked safely around the employees of Go-Devil Boats on a daily basis, and kept up the production rates of both companies. 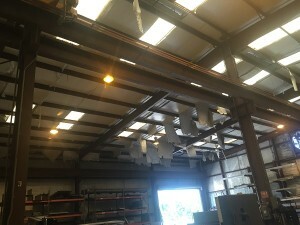 The project was completed in approximately 5 weeks, coming in on schedule and budget, without any major setbacks. 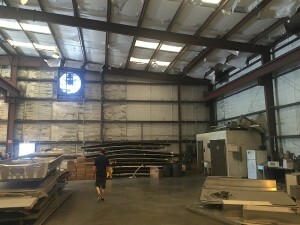 With a satisfied customer and a great looking facility, this is just another success story for the High-R team. 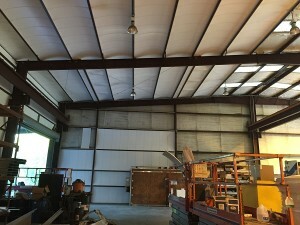 For your project contact High-R at 888-595-2763, www.high-r.com or email us at info@high-r.com.